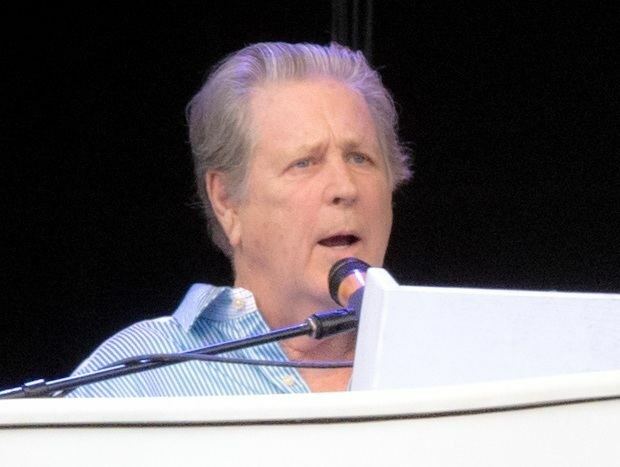 Brian Wilson: I Just Wasnt Made for These Times is a 1995 biographical musical film directed by Don Was, centered on Brian Wilson of the Beach Boys. The documentary examines the ups and downs of Wilsons life, including the early years of the Beach Boys, his years of substance abuse, and his long road to recovery through interviews with Brian and the Wilson family. Its name derives from the Beach Boys song "I Just Wasnt Made for These Times", released on Pet Sounds (1966). Currently, it is sold as a double feature, paired with the 1985 The Beach Boys: An American Band documentary. For the 2014 biopic Love & Mercy, director Bill Pohlad cast John Cusack as Wilson based on the real Wilsons mannerisms and appearance in I Just Wasnt Made for These Times. Cusack later recommended the biopic as a "companion piece" to the documentary.